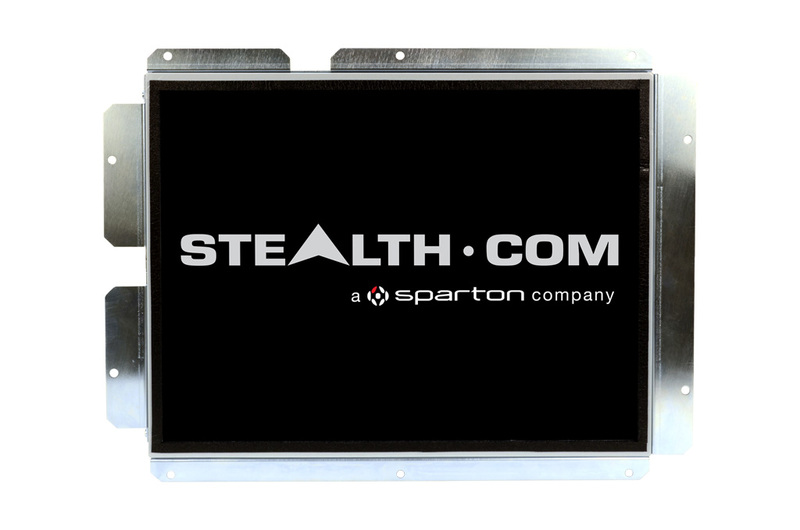 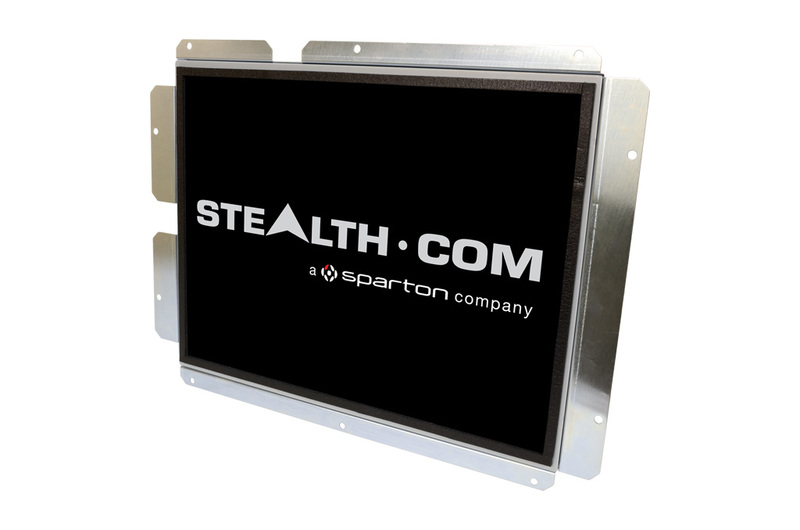 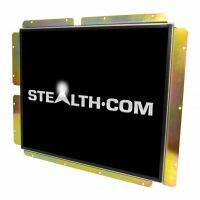 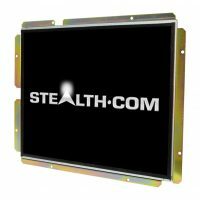 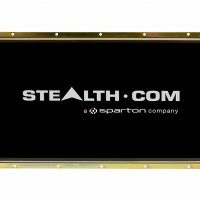 Stealth’s 15″ Open-Frame LCD Monitor is designed to easily installs into your enclosure, cabinet, console, wall, kiosks or other applications. 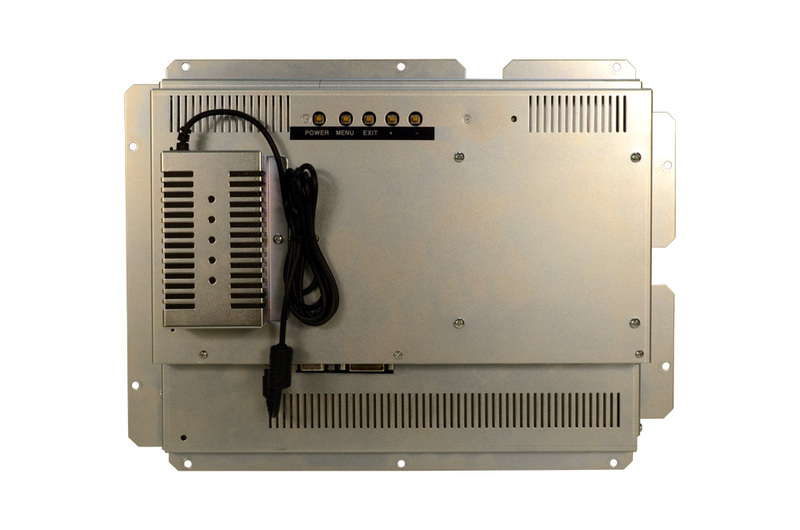 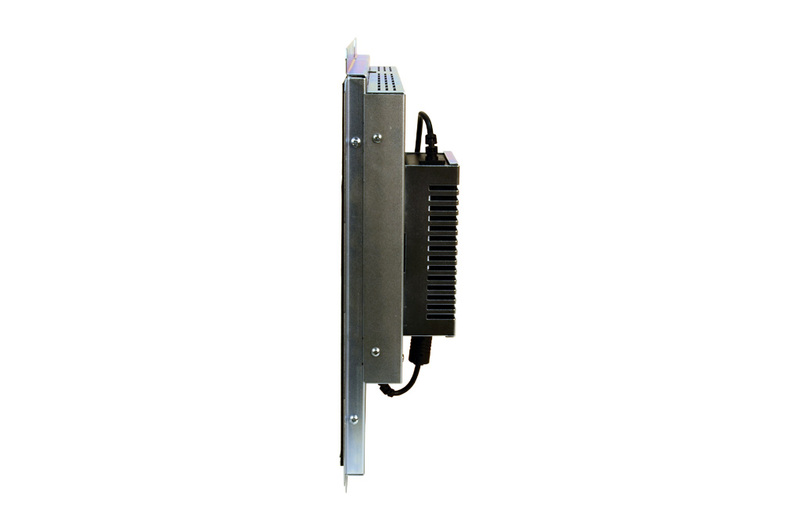 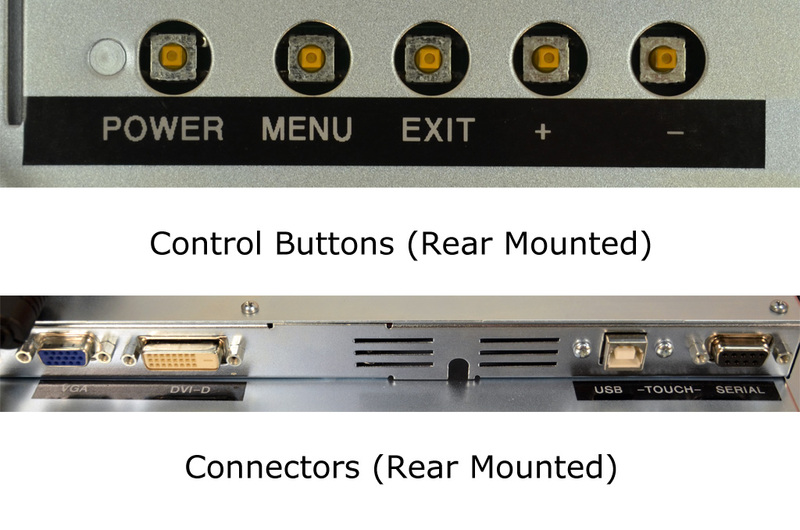 Mounting is straightforward with solid steel metal flanges located on all sides of the LCD each with mounting holes to secure the LCD in place. 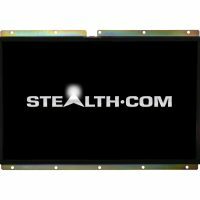 Our OEM/Open Frame LCD products are available with resistive/capacitive touchscreens or without a front overlay.